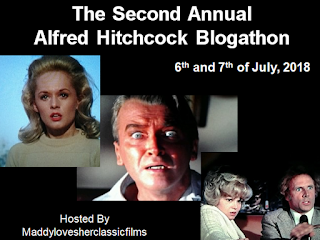 This is my entry in the Alfred Hitchcock Blogathon hosted by Maddylovesherclassicmovies. My parents were dating in 1960. One of the memories both of them told me was a date to go see Psycho. My mother was especially vocal about it. Apparently at one particularly suspenseful point in the movie my father reached behind her and poked her in the back. She claims she jumped about a mile. The movie notably had one of the most interesting trailers. Instead of showing scenes from the movie you got Hitchcock himself in his inimitable fashion familiar from his TV series giving a "travelogue" of sorts, touring the house and giving cryptic comments on the story behind the scenes. Only at the end when he pulls back the shower curtain to reveal the scene of the iconic murder do you get a brief snippet of Janet Leigh (actually Vera Miles in a blonde wig) screaming. Also, from the movie Hitchcock, he apparently sent out masses of subordinates to buy up all available copies of the Robert Bloch novel, ostensibly to keep people from reading the book and knowing how it comes out before ever reaching the theater. The whole background to this classic movie is intriguing. 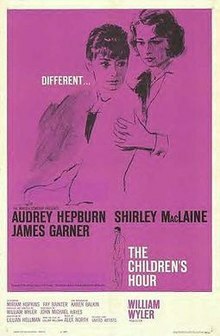 The movie Hitchcock is an insight into the struggles and travails that Hitchcock had in bringing this movie to the screen. And then there's the movie itself. (Be sure you watch the original. The remake, although technically supposedly the same movie with new actors and actresses; Vince Vaughn, Anne Heche, Julianne Moore; can't even hold a candle to the original). The film is based on Stephen Rebello's non-fiction book Alfred Hitchcock and the Making of Psycho. It tells the story, beginning just shortly after the release of North by Northwest, of Alfred Hitchcock's (Anthony Hopkins) plans to make his next movie. 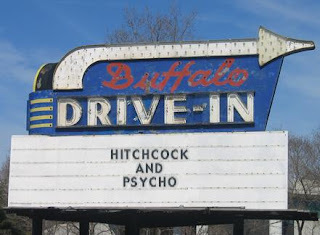 Instead of staying in his normal milieu, or attempting to branch into other more mainstream fields, Hitchcock wants to film the Robert Bloch novel Psycho. He immediately runs up against roadblocks. For one thing, the Shurlock Office, the censor board, threatens that the book is too racy to get a rating if filmed. (A lack of a rating means that the movie would not be marketable to most of the movie houses in America.) The head of the office, Geoffrey Shurlock (Kurtwood Smith) adamantly asserts that there is no way the movie is going to get past him. Also the studios all insist that they will fight him tooth and nail on his choice of material. 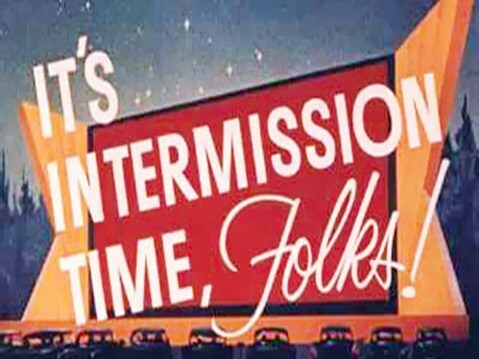 Again, without a studio to put it's name at the head of the marquee, the film is not going to get the distribution that would make it into the theaters. They even refuse to finance it, trying to blackmail him into choosing different material. Hitchcock, along with his supportive wife, Alma (Helen Mirren), decides to finance the movie himself, with the agreement that the studio will distribute it with a portion of the profits in the mix. He forgoes his director's fee and agrees to use people from his TV show, Alfred Hitchcock Presents, in order to cut down costs. Thus the production of begins. One of the first problems is finding the right person to play the female star of the movie. 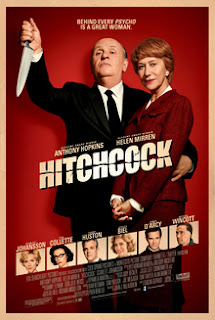 Several iconic stars are considered, but Hitchcock chooses Janet Leigh (Scarlett Johannson). He does this mainly because he has a thing for blondes, which is covered during the movie. It seems that Hitch is somewhat of a ladies' man and constantly flirts with his female leads. Alma knows about his dalliances, but she sticks by him. 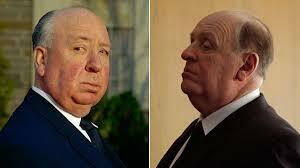 The casting continues as Hitchcock searches for the right person to play Norman Bates. When Anthony Perkins (James D'Arcy) shows up, with a story about having some similar affinity with the character, Hitchcock knows he has his Norman. Filming begins. There's more to the story than just the filming however, For one thing, Alma has been spending time with another writer, Whitfield Cook (Danny Huston), trying to whip his own screenplay into shape. This is not sitting well with Hitchcock because he becomes convinced that Alma is having an affair with Whit. And some of this comes out in his demeanor on the set. Additionally, Hitchcock's imaginary muse is Ed Gein, the notorious murderer on whom Bloch based his character of Norman Bates. Gein shows up to give Hitchcock inspiration (and to also spur his suspicions of Alma) and these sequences are enough to give the film a bit of suspense. What will Hitch do to Alma when his suspicions are confirmed...? The completed movie is screened to the studio executives, and its a disaster. Hitchcock is convinced that the movie is going to be a failed swan song. 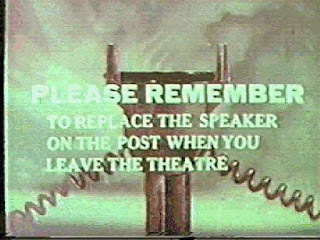 But Alma steps in and the two recut the movie, adding some music in places that didn't have any in the first place (there was no music during the shower scene originally, because Hitchcock didn't want it), as well as some other edits. When the movie is finally released to the public, Hitchcock is finally blessed with the success of a classic film. I think Anthony Hopkins pulled off an incredible performance here. He got the voice down almost perfectly. And he looks quite a bit like Hitch in make-up (unlike some characters in biopic movies I could mention). And now its time to discuss the classic itself. Opening scenes show Marion Crane (Janet Leigh) and Sam Loomis (John Gavin) having just finished a secret tryst. They discuss the possibility of marriage so they won't have to meet in secret, but Sam opines about the debt he is in, due to his father's debts that he left behind when he died. Marion goes back to work instead. While at work, a rather rich and rather irresponsible man (Frank Albertson) pays $40,000 in cash for a piece of land to her boss (Vaughn Taylor). Uncomfortable with holding so much case in the office, he asks Marion to deposit it at the bank on her lunch hour. Feigning sickness, Marion asks for the rest of the day off so she can go home and rest. Of course, instead of going home to rest, she goes home and packs a few things and goes on the run. With the money, of course. It's obvious her plan is to hook up with Sam and give him the money to pay off his debts. On the way her conscience starts to nag at her. But she manages to keep it at bay. At one point she pulls over on the side of the road to rest, but falls asleep. Whereupon a cop shows up to investigate. Marion is nervous and rouses the cops suspicions, but he lets her go, choosing to follow her instead. Marion stops in the next town and trades in her car for another one, still acting a little suspicious. The car dealer notices, and despite his suspicions ends up taking the trade. Marion leaves and continues on her journey. Once again exhaustion catches up to her and she stops at the Bates Motel to get a room. Norman Bates (Anthony Perkins) greets he and furnishes her with a room. After telling her the nearest diner is several miles up the road, he invites her up to have dinner at his house. But a while later Marion overhears Norman arguing with a woman, and Norman returns with a plate of food, telling Marion his mother is out of sorts and does not want a strange woman in the house. During a conversation with Norman, Marion comes to the decision to return with the money and face the music. She goes back to her room, not knowing that Norman is spying on her through a peephole in the office. A short while later, while Marion is taking a shower, a figure in a dress bursts in and stabs her to death, Norman finds the body, and blaming his mother, disposes of the body and all evidence that Marion had been there. The last half of the movie involves some investigations into the disappearance of Marion, led by Sam and Marion's sister, Lila (Vera Miles). Also looking for Marion is Milton Arbogast (Martin Balsam), a private investigator, apparently hired by either her boss or the guy she bilked out of his money (although it is never really stated). Arbogast ends up finally talking with Norman who is very evasive and refuses to let Arbogast talk with his mother. But Arbogast thinks he is on to something, and waits until Norman is preoccupied and goes up to the house to confront the mother. Bad mistake. He is killed by the same shadowy figure that killed Marion. Sam and Lila, who have been patiently waiting for the return of Arbogast suspect foul play, but are unable to entice the local sheriff to investigate. For one thing, the sheriff tells them that Norman's mother died 10 years ago, so Arbogast's claim to have seen the mother in the window of the house is not possible. Of course Lila and Sam are not deterred by the lack of help from the sheriff and go off on their own to investigate. While Sam distracts Norman, Lila goes up to the house to investigate, looking for the mother. Whom she finds. But Norman's mother is not talking. And you know why. 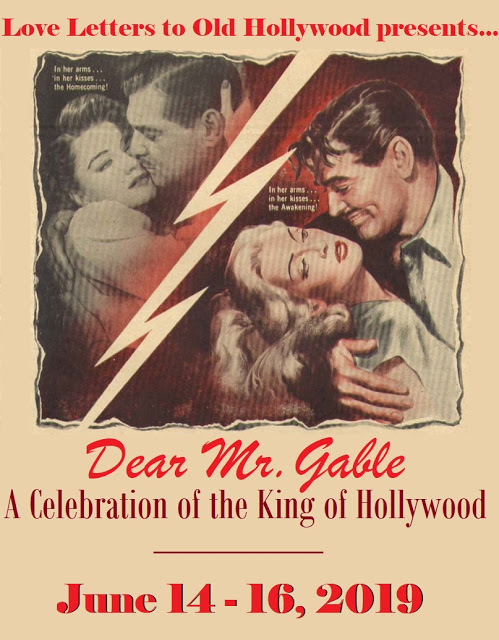 The movie got mixed reviews upon its release, but the public largely ignored the bad ones apparently, because it remains the all-time most profitable movie in the Hitchcock oeuvre. Thanks for giving us some background info on Psycho, a film I love. I didn't even know about the 2012 movie. Shame on me. It sounds interesting. Do you have any idea how true to life Stephen Rebello's book or for the matter the 2012 movie is? 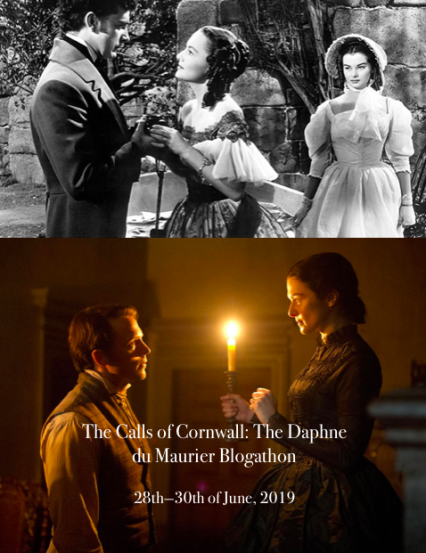 Because from reading about Hitchcock I always understood that he didn't have dalliances with his actresses because he was basically celibate. He may have wanted to but nothing ever came of it. Unfortunately my library doesn't have the book and I never have seen it at my local used bookstore. So I can only assume the movie stayed true to the book. Whether the movie and the book are true or just fantasy I couldn't say either. Thanks for reading. Psycho is not a movie I watch often, but each time I visit it I am awed by the genius at work. 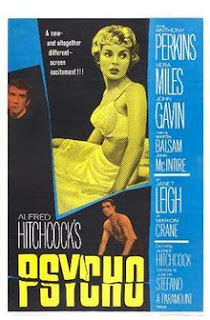 I shouldn't have been surprised that Psycho was Hitch's most profitable movie, but I did raise an eyebrow. 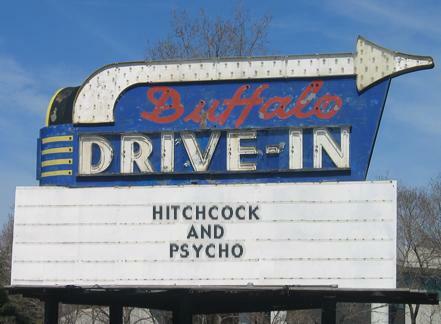 The hubby's folks took him (age 7) to the Drive-In when they went to see Psycho. They expected him to fall asleep as usual. He didn't! Did it traumatize him? Or did it just bring out the latent weirdness he already had? :-) Thanks for reading. He claims to have been traumatized, but I know him pretty well and that weird side was always there. It was, of course, a very good idea to review these two movies together! I thought Hitchcock (2012) was enjoyable but it could have been better indeed. The ending however had a lot of Hitchcockian humour in it! Psycho isn't among my most favourite Hitchcock films (I do like it, but don't love it), but I think it's worthy and for technical and historical reasons should be seen by all. I've planned to do this double feature for a couple of years. It took a blogaathon to get me to do it. Thanks for reading. Excellent idea to pair these two films in your review. I liked the Hitchcock biopic and thought it was an interesting look at filmmaking back in the day. Plus, Helen Mirren and Anthony Hopkins are always fab. I have only seen "Psycho" once all the way through, and I admit I don't think I will watch it again. I thought it was well done, but it's too scary for me. (Yes, I am a chicken.) However, I really enjoyed your review. 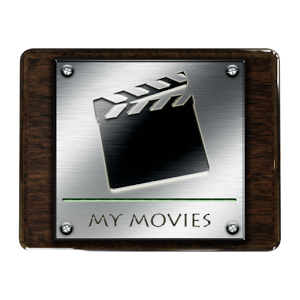 Psycho is mild compared to some of the stuff I watch... :-D Thanks for reading. I enjoyed learning the backstory of this film. How fascinating that it encountered so much resistance. I have only seen it once--like Ruth, it's just not one I can revisit--but it's chilling even in memory. I've seen only a handful of times. But its a go-to movie if I am itching for Hitch... Thanks for reading.